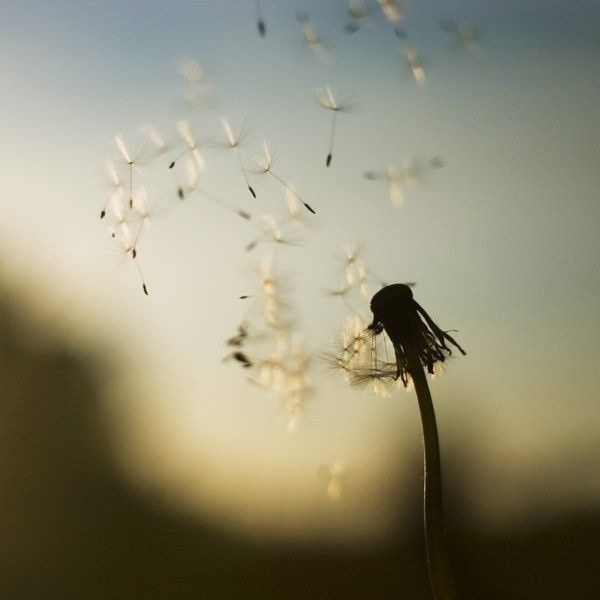 As a kid I remember blowing on dandelions and making a wish. I always thought it was such a magical plant, the way the furry seeds would flutter in the sky. 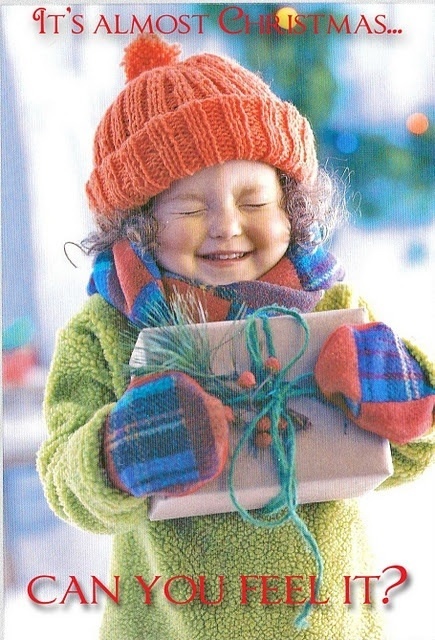 How happy everything looked. Now as an adult, I relate to Dandelions in a different light, a darker one. It is actually a very lonely existence, where everything is blown away, and you are still stuck in the ground. You are bare and naked, and all you can do is wish your little furry seeds make it somewhere safe and grow to be happy little dandelions. Of course this analogy would work better if I was a mother, but in my case it is Love that leaves. I have so much love for my ex, but I dare not, ever contact him. Anyone who is in love with someone they cannot be with knows the loneliness I endure. You can be surrounded by family, friends, and none of it will matter. It is weird to say, because, of course I love my family, but nobody in my family understands my deepest thoughts or emotions. It would be ignorant to say I will never find love again and I will be alone forever, but it feels almost selfish to expect such a miracle to happen twice . Love has taught me, you can never expect or predict what will happen in life, but how often do you meet someone that sees the real you? I don’t think I even knew who I really was, but now the person I pretended to be was shattered, and I am left to find a girl lost and extremely vulnerable, kind of like a Dandelion standing as a naked stem in the ground. One thing to remember is, Dandelions are weeds, and extremely strong. They may stand alone, but they stand strong. PS I know this was an extremely weird post, but my emotions are all over the place and I am just purging. thanks for understanding. Happy Birthday! 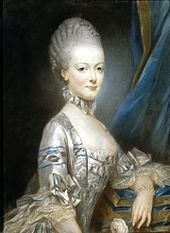 Marie Antoinette was born on November 2, 1755, making her 258 years old. I have always been inspired by her taste, life, beliefs, and the strong propaganda against such an amazing person. My curiosity in what she might be like, made me google, a personality analysis based on her date of birth. I have pasted my findings below, and I found it very interesting.